Please contact birgit.englert(at)univie.ac.at if you want to receive a copy of the DVD for the price of 10,- Euro. Film “Creating Comoria” gets its own blog! 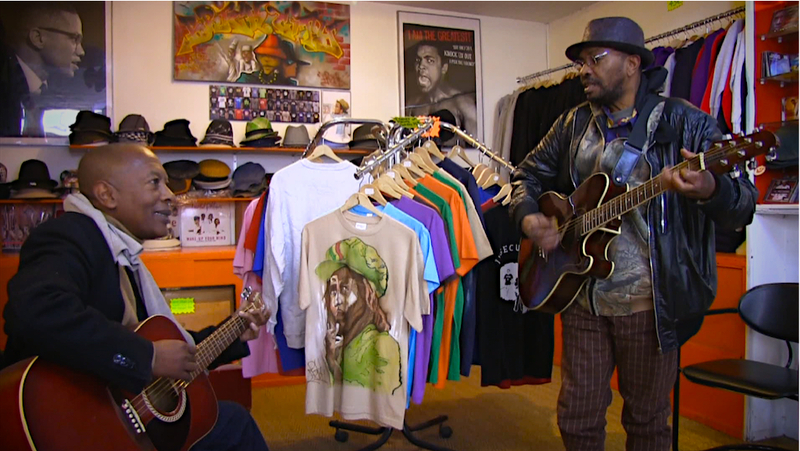 “CREATING COMORIA – a documentary on the Franco-Comorian music group Afropa in Marseilles” – the film which resulted from our audiovisual fieldwork conducted before the official start of research project POCUTRAS has been shown in Bayreuth in June 2014, in Vienna in October 2014, at various occasions in Marseille in winter 2014/15 and recently parts of the film have been shown as part of a presentation at a conference in Innsbruck (March 2015). Our most recent achievement is the blog where the film is presented, at present a password is still required – please don’t hesitate to contact us in case you want to watch it!